Hey there friends! I hope you all had good weekends. My husband finished his first year of grad school last week and we packed up and headed out to spend some time at my parents' river house (remember these posts from last summer?). Being here is always such a treat and nice change of pace compared to the hustle and bustle of city life. We'll actually be "stationed" here for a bit so there may not be many projects on the blog for awhile, but I've got one big, fun one planned for when we get back, so stay tuned! For now, I'll be spending my time enjoying the view of the water from the screen porch and relaxing after a very busy season in our lives. 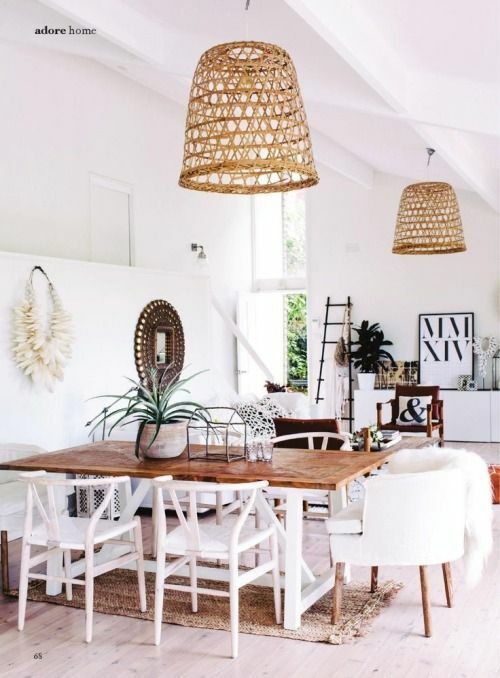 Being in my parents' beautiful home with coastal-inspired decor got me dreaming about "modern coastal" style - a style I'm certainly drawn to - so I thought I'd share a few of my favorite images with y'all today. 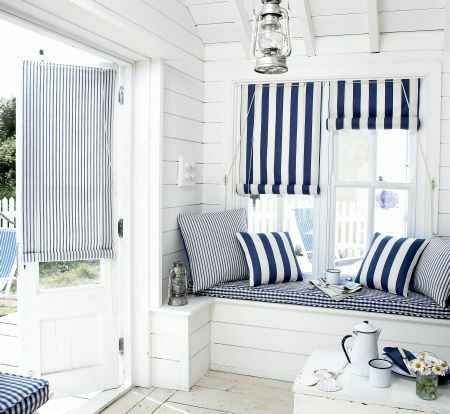 When I think of that style, I think casual cozy spaces and furniture, fresh white shiplap paneling, nautical touches, rough-hewn woods, stripes, a range of blues, etc. It has a lot of overlap with the farmhouse look too. 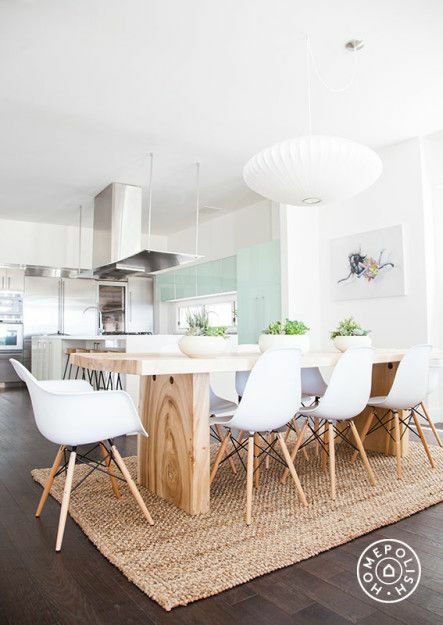 I hope you'll be inspired by these pretty shots and maybe infuse a little "modern coastal" into your homes this summer! Have y'all have great starts to your weeks! I'll be spending my time enjoying the view of the water from the screen porch and relaxing after a very busy season in our lives. While getting inspiration from different sources, we should take the advance and positive steps towards our home improvement. Home improvement will definitely bring a good attractive look for our home and we can easily go through the loopholes present in our home conditions. 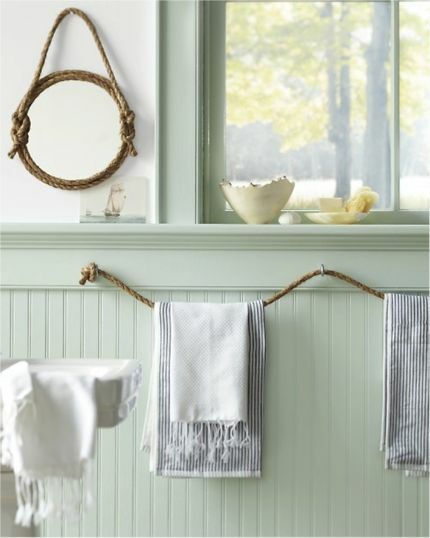 We can get some positive inspiration while following modern coastal home improvement. Thanks for such a wonderful article. What a beautiful house! Thank you so much for updating!